Just $99 deposit! 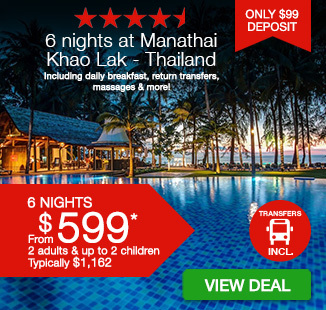 6 nights at Manathai Khao Lak - Thailand with daily breakfast, return airport transfers, massages & more! 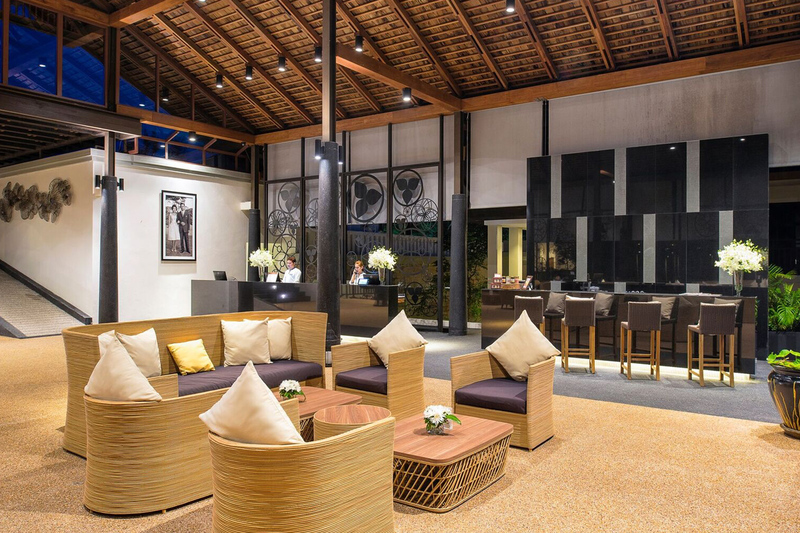 Your next beach getaway awaits with a blissful stay at Manathai Khao Lak. 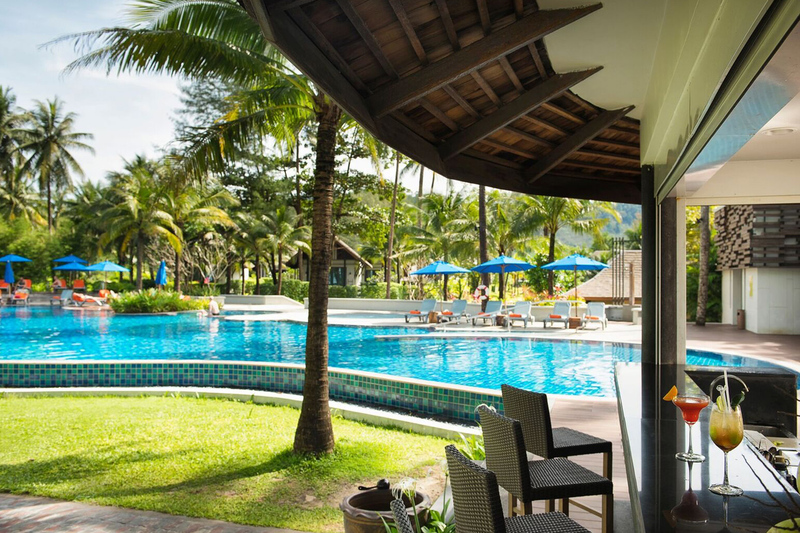 Ensconced by lush mountains and golden sand beaches, this stunning resort is the perfect escape for both couples and families alike. Wander the picturesque manicured gardens, lay by the sparkling blue ocean or relax in contemporary, luxurious accommodation, or do it all! 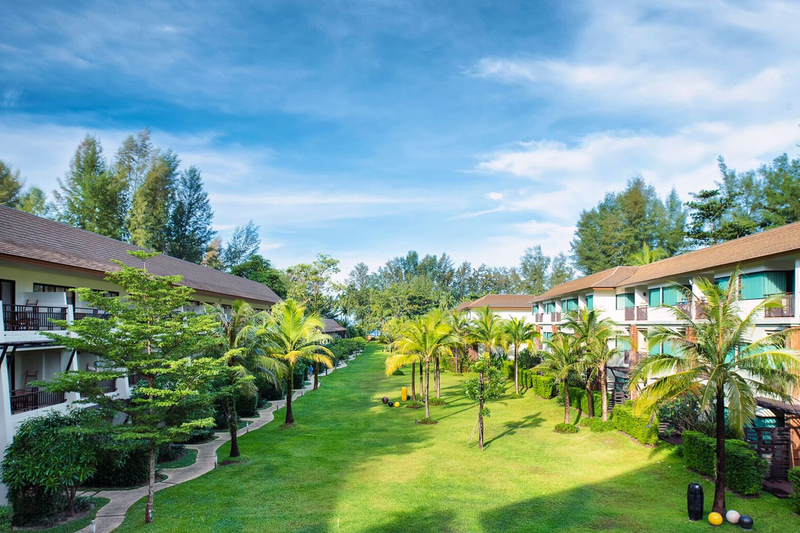 Manathai Khao Lak is located on Bangsak Beach in one of Thailand’s most beautiful regions, just one hour from Phuket Airport. 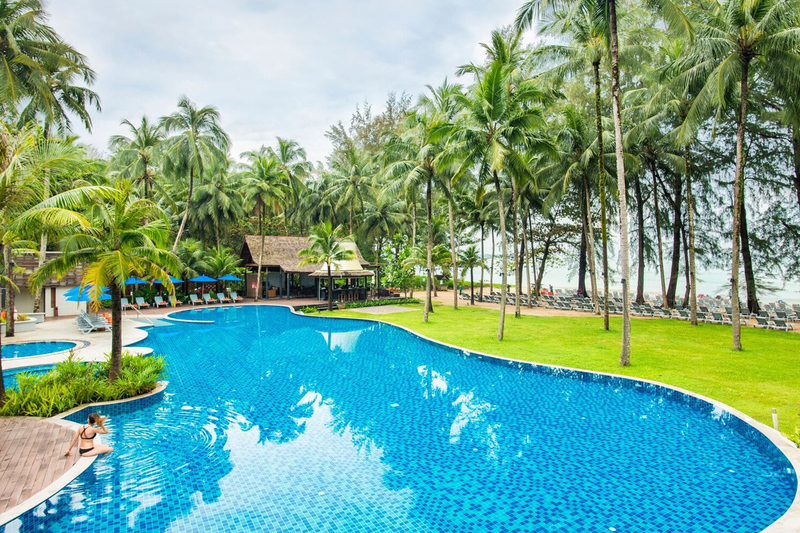 The luxury resort offers a huge swimming pool with sea views, authentic and delicious dining options, kids’ club, gym, daily activities and stylish, comfortable accommodation. 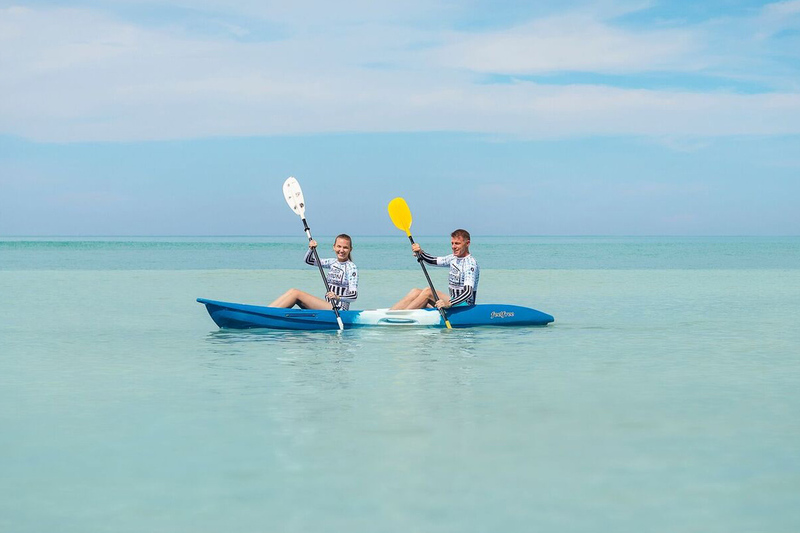 Your package includes daily breakfast, return airport transfers, bonus meals, massages and more! 2 x lunch OR 2 x dinner for 2 adults & 2 children 11 years of age and under – join the buffet when available or order a 3 course meal from the a la carte menu at either Pad Thai or Colours Restaurant. Kids menu applies for children. 2 x additional lunch OR dinner for 2 adults and 2 children – 4 meals in total – join the buffet when available or order a 3 course meal from the a la carte menu at either Pad Thai or Colours Restaurant. Kids menu applies for children. 1 x additional lunch OR dinner for 2 adults and 2 children – 5 meals in total – join the buffet when available or order a 3 course meal from the a la carte menu at either Pad Thai or Colours Restaurant. Kids menu applies for children. 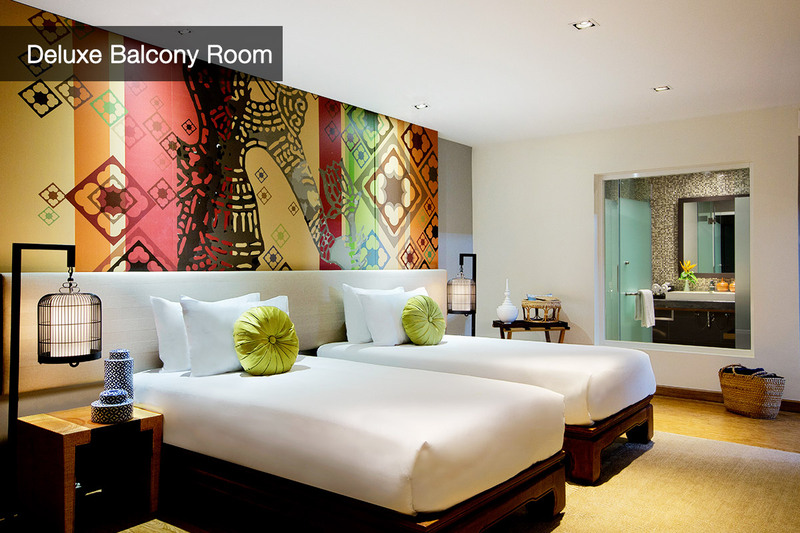 Deluxe Balcony Room: a contemporary haven providing ultimate comfort. 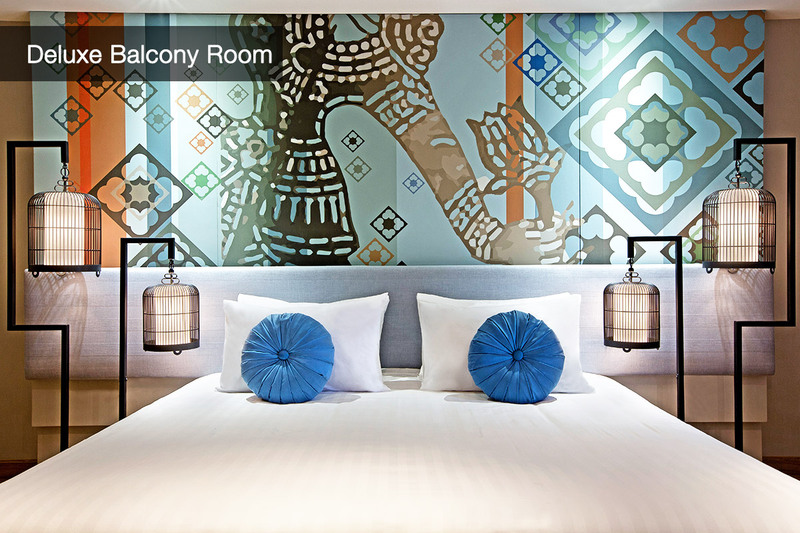 40 sqm in size each room comes with a large Thai design-inspired wooden bed, a seating area, balcony and an en-suite bathroom with complimentary luxurious bathroom amenities. 1 x king bed, 1 x day bed and 1 x rollaway bed. Child Policy: Up to 2 children 11 years of age and under stay free of charge in 1 x day bed and 1 x 1 rollaway bed. 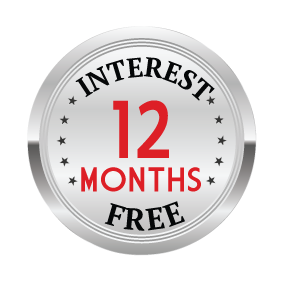 Kids Club – Free access for children 4 – 12 years. Children 3 years of age and under are welcome however they must be accompanied by a parent or babysitter at all times. Transfers: Mini Van or car transfer, with Manathai staff to meet and greet at Phuket International Airport (HKT). Travel time approx. 1 – 1.5 hours. Breakfast: Served at Colours Restaurant. Extensive buffet breakfast. Lunch OR Dinner: This will be buffet when available, or a 3 course a la carte meal at either Pad Thai or Colours Restaurant. Surcharge Periods & Black Out Dates: Please refer to the availability calendar once you click ‘Buy Now’. 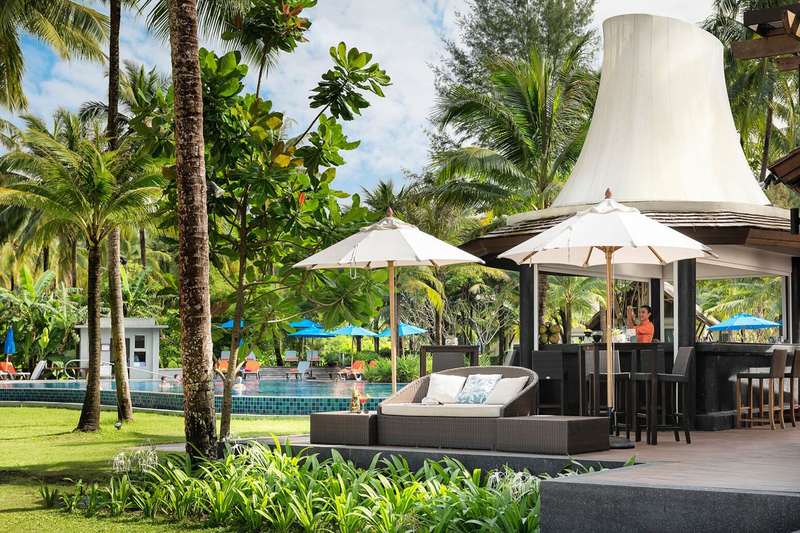 Your next beach getaway awaits with a blissful stay at Manathai Khao Lak. 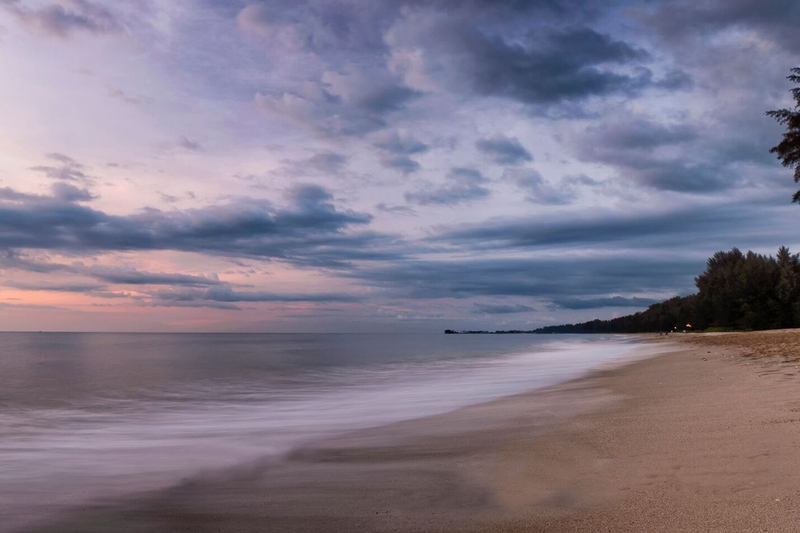 Ensconced by lush mountains and golden sand beaches, this stunning resort is the perfect escape for both couples and families alike. Wander the picturesque manicured gardens, lay by the sparkling blue ocean or relax in contemporary, luxurious accommodation, or do it all! 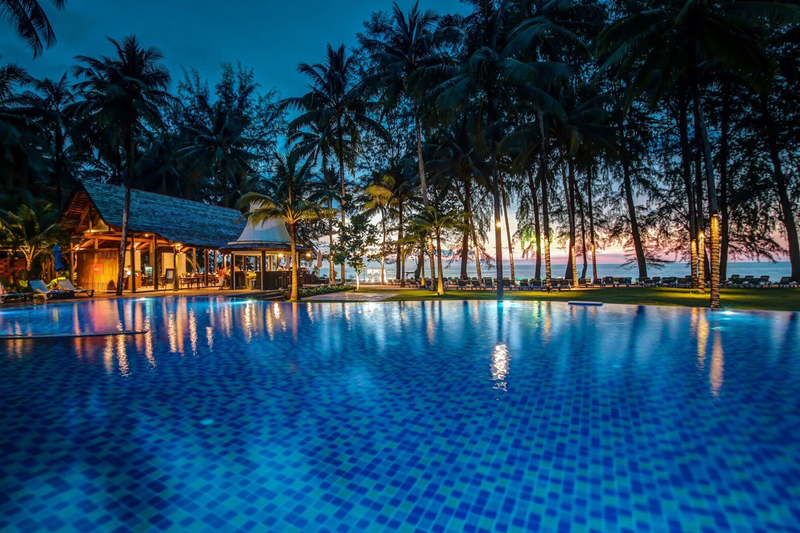 Manathai Khao Lak is located on Bangsak Beach in one of Thailand's most beautiful regions, just one hour from Phuket. 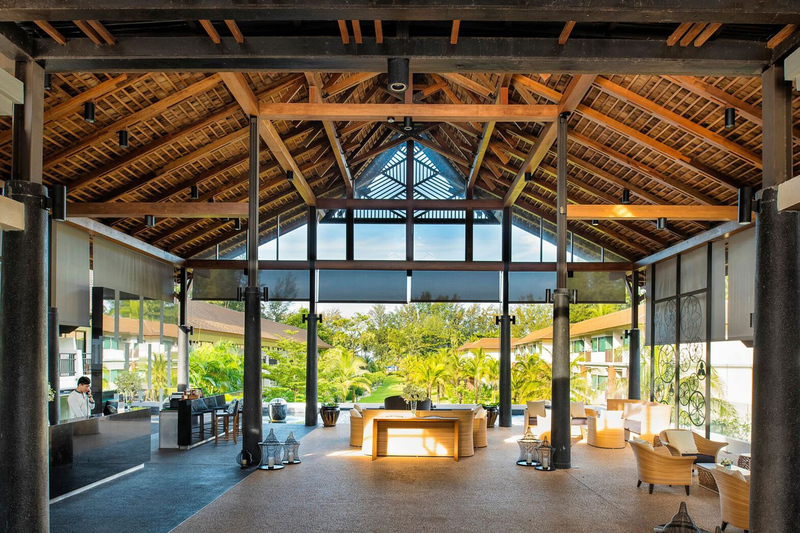 The luxury resort offers a huge swimming pool with sea views, authentic and delicious dining options, kids' club, gym, daily activities and stylish, comfortable accommodation. Your package includes daily breakfast, return airport transfers, cooking class, guaranteed late check-out, complimentary shuttle to town and more!